Viezu WinOLS Training - VTA EVC WinOLs Training Courses WinOLS VTA Training Courses are the most important course any tuner in the world should attend. Training courses in WinOLS are also some of the rarest things to behold anywhere in the world. 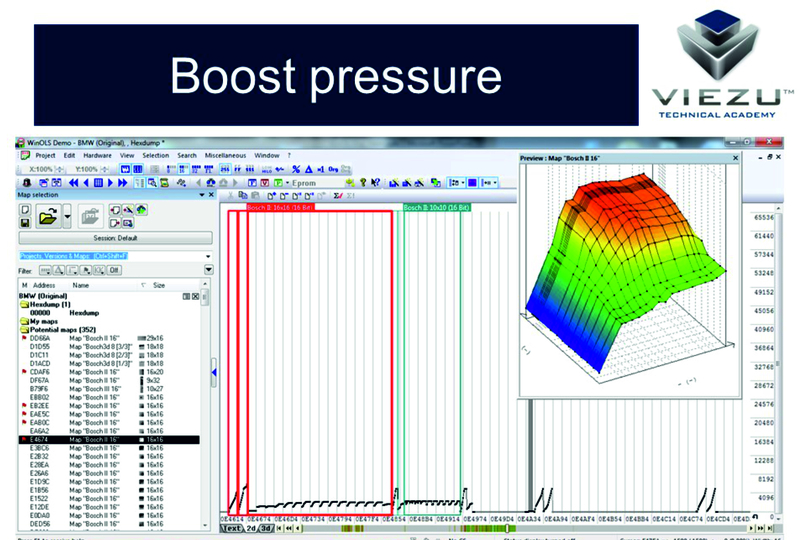 This is why Viezu Technologies is offering VTA training courses in the correct use of WinOLS. This developer level tuning suite is the most advanced program a tuner could wish to use. But so many tuners either don?t have it yet or worse still, they have it but don't know how to use it.